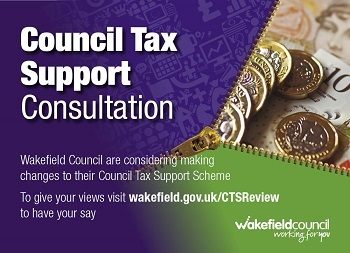 The Wakefield Council is considering changes to the way Council Tax Support is calculated from 1 April 2020 and are asking for your thoughts on the proposals. A public consultation will run from 6 March to 6 June 2019. 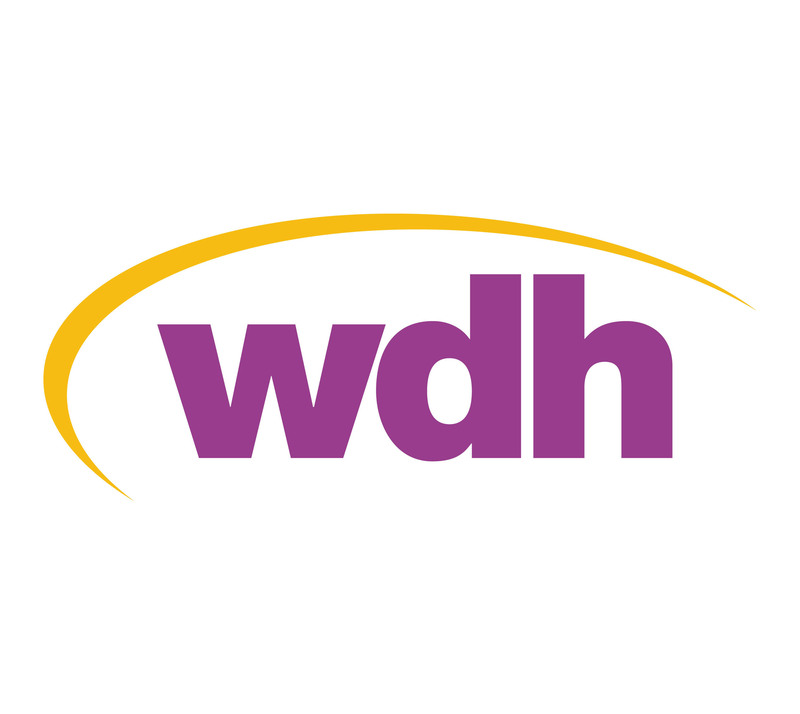 The changes are intended to make it simpler and easier to understand. Full background details of the proposed changes and the reason for these changes can be found on the Council website.